Many students are stressed out from academic pressure – AP classes, extracurricular activities, homework, college applications, and more. 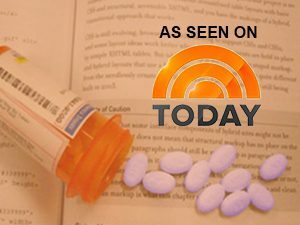 Some think that taking unprescribed stimulants (medications used to treat ADHD, such as Ritalin and Adderall) – will help them with extra energy to study longer, cram for exams and improve their grades. While prescription stimulants do promote wakefulness, studies have found that they do not enhance learning or thinking ability when taken by people who do not actually have ADHD. And taking these drugs without a prescription can lead to delirium, psychosis or heart failure. 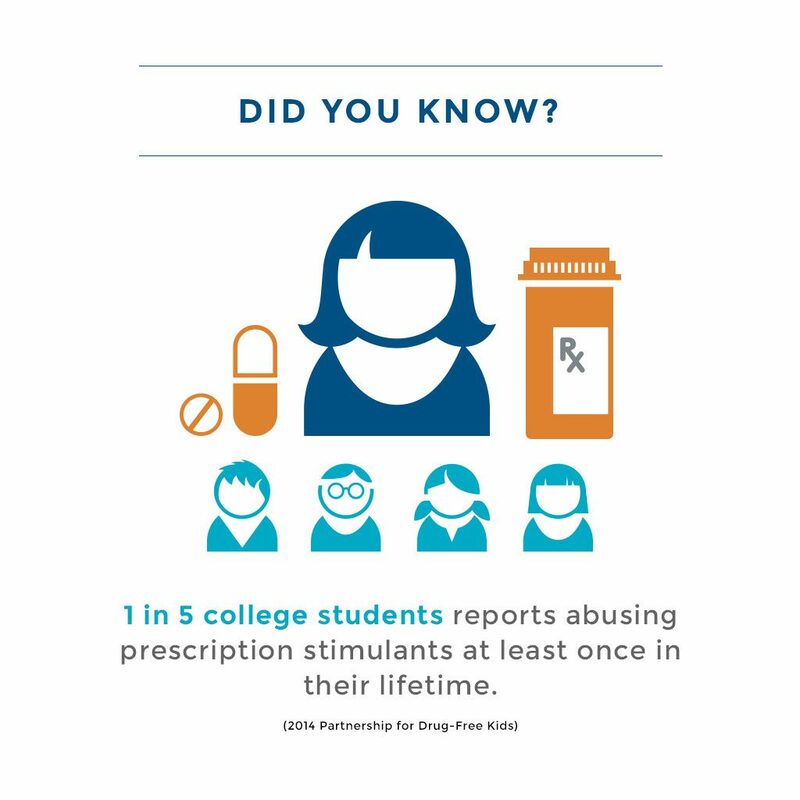 What’s most troubling: Many students say it’s easy to get these unprescribed medications if they want them. Unfortunately, many parents have no idea this is happening. 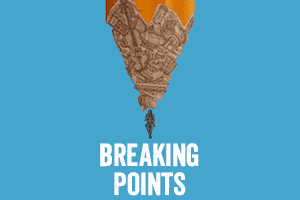 Some college students are abusing prescription stimulants that are not prescribed to them: Students say they feel pressure to take unprescribed stimulants in order to stay competitive. It’s often high-achieving kids at great high schools who are doing this. 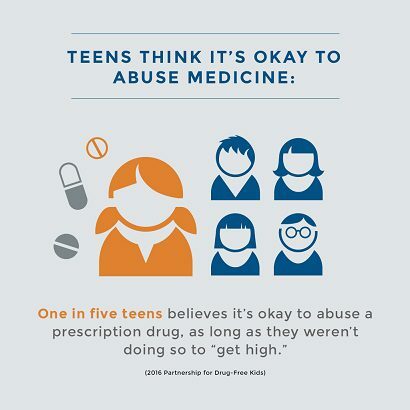 Talk to your son or daughter about the dangers of drinking and using drugs, including misusing prescription drugs not prescribed to him or her. Remind him or her that it’s okay to ask for help – whether for academics, stress or mental health. Ensure your teen or young adult knows that they are valued for who they are, not what they achieve. Prepare him or her with alternative coping skills such as breathing techniques, mindfulness and other tools to help him or her relax and redirect their thoughts when they are feeling anxious.